Corporate scandals, identity theft, data breaches, cheating in professional sports! What's going on? Why is this happening? Why are people behaving like this? It makes me feel like the world is falling apart! How do people get seduced into fraud? 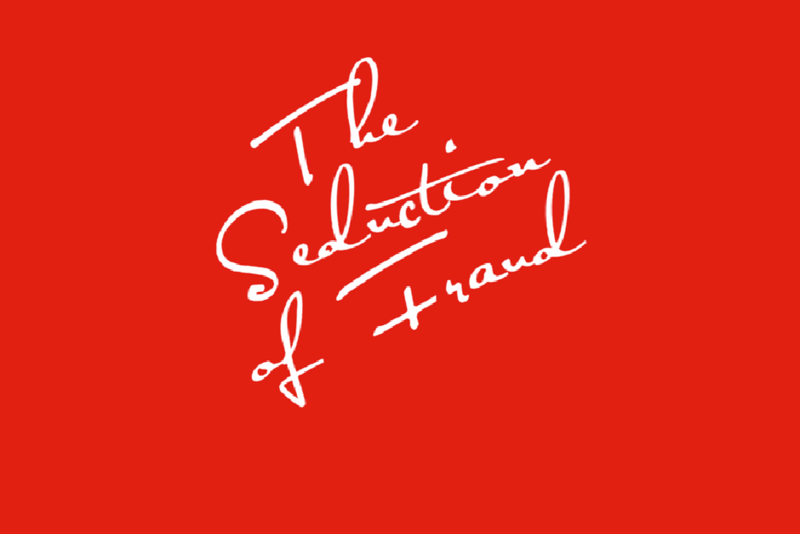 How do fraudsters use seduction to deceive people? Who is your "internal" auditor? Read more about the presentation at seductionoffraud.com. 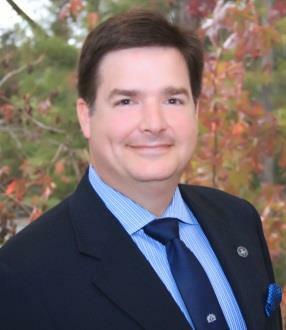 Steve is a Certified Internal Auditor and Certified Fraud Examiner who specializes on internal control systems, internal audit, risk management and compliance projects, helping clients to obtain the right solutions to fit their industry and to their organization. Steve has 20 years of auditing, consulting and management experience working with companies in the United States and Europe. He has led multiple internal audit, internal control, Sarbanes-Oxley and fraud investigation projects. In addition, Steve brings a broad experience to the table with extensive knowledge of the healthcare, retail, real estate and industrial product sectors.